Washington: James Inhofe, Senior Senator and Chairman of the Armed Services Committee, of the US Congress, made a crushing accusation ‘China is preparing for the third world war building artificial island groups in the South China Sea and militarising them.’ At the same time, Inhofe said that the massive Chinese military movements in the South China Sea, despite the US navy deployment in the region, is a greater cause for concern. While targeting the Chinese aggression in the South China Sea, Inhofe asserted that the United States will always stand behind Taiwan. Inhofe severely criticised the illegal Chinese constructions in the South China Sea. Building artificial islands in the South China Sea, by China, is unlawful. Inhofe claimed that China is giving indications of a different kind with the militarisation of these islands. Inhofe also alleged that along with militarisation of the South China Sea, China is trying to inspire awe in the neighbouring as well as other countries, regarding the marine movement through this region. Inhofe referred to the actions taken by the Chinese navy against the naval and patrol ships of Vietnam, Philippines and the United States. Inhofe warned that the building and militarisation of the islands in the South China Sea is part of the Chinese preparation for the third world war and this preparation will be detrimental to the United States and the international system. While the Chairman of the Armed Services Committee was underlining the Chinese threat, Dan Coats the Director of US National Intelligence has warned that the Chinese activities in the South China Sea will go on increasing. Coats informed the Foreign Relations Committee that China would expedite the rate of militarisation in this marine region. At a time, when the United States is making these allegations, China is preparing to acquire a vital port in the Philippines. 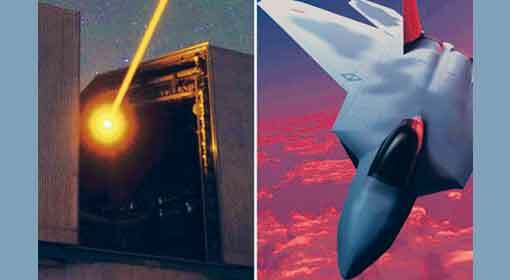 The information is also coming forward that China tested the Railgun in the South China Sea. 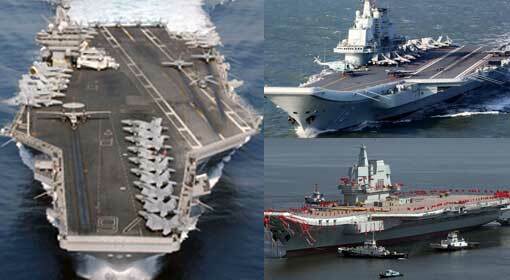 A few weeks ago, China announced that it would sink two of the US aircraft carriers. China substantiated the warning by testing the DF-26 anti-warship missiles, two days ago. 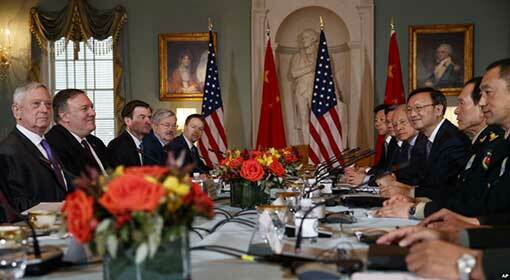 The Inhofe warning that China is preparing for the third world war becomes important given all this. 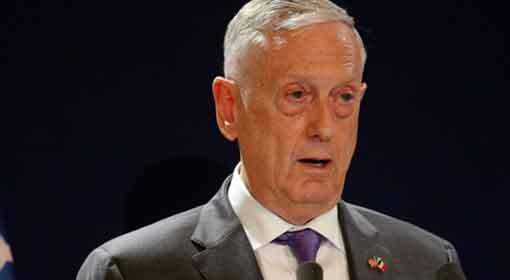 The United States also seems to have replied equally sharply to the Chinese aggression to dominate the South China Sea, by establishing military cooperation with Taiwan. 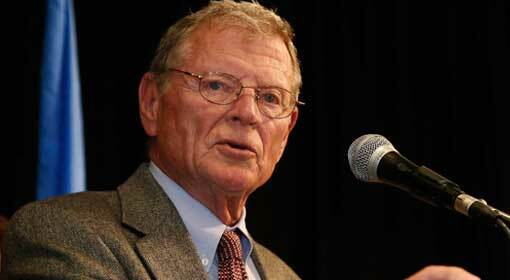 Inhofe asserted that the United States would stand behind Taiwan, disregarding the Chinese opposition. Therefore, the United States is issuing a clear warning to China that it cannot bully Taiwan using its might. 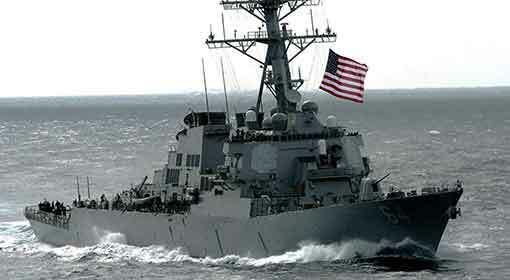 The US warships visits to Taiwan are also underlining this. 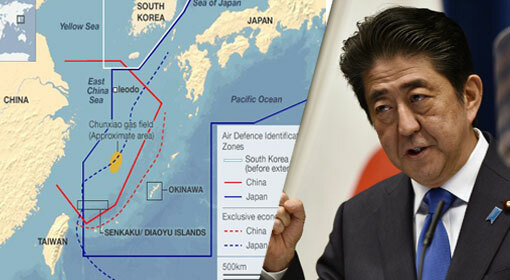 Japan and the United States have organised war exercises near the Senkaku Islands group, under Japanese control. 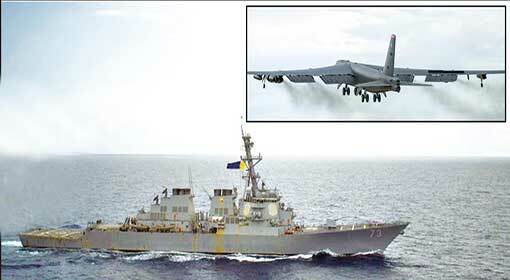 Two B-52 bombers of the United States will be participating in these exercises. The exercises will be conducted between the East China Sea and the marine region near the Okinawa Islands, and a Chinese reaction is expected regarding these. Japan has an official right over the Senkaku Islands group. But China has claimed rights over the airspace and marine region of these islands. 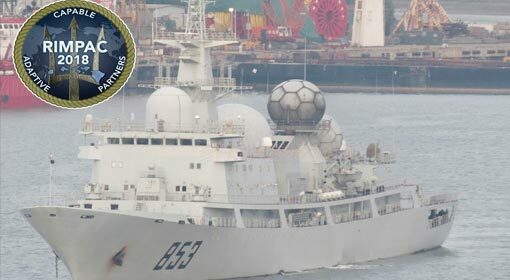 China had created tension by sending warships and fighter jets to establish its right over the island group. In such a scenario, the war exercises between the United States and Japan, in this region and participation of the US bombers will add to the Chinese restlessness.